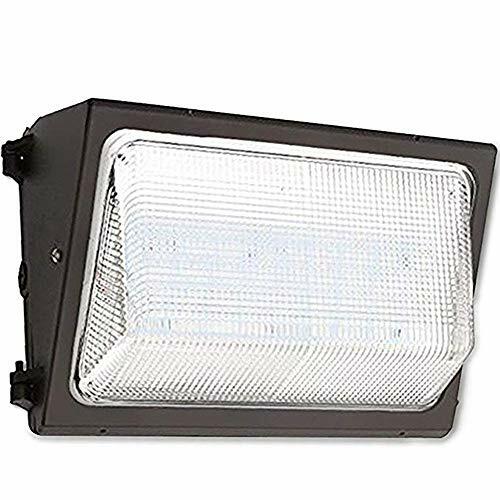 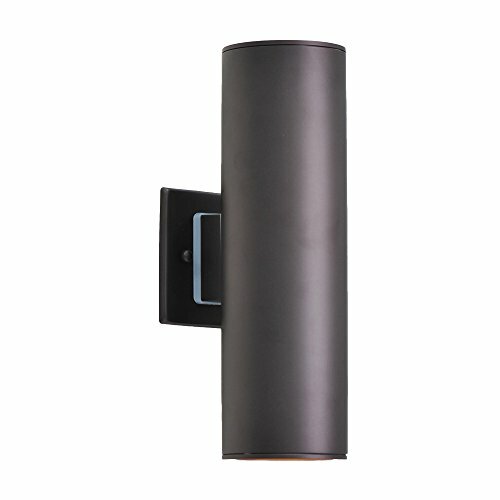 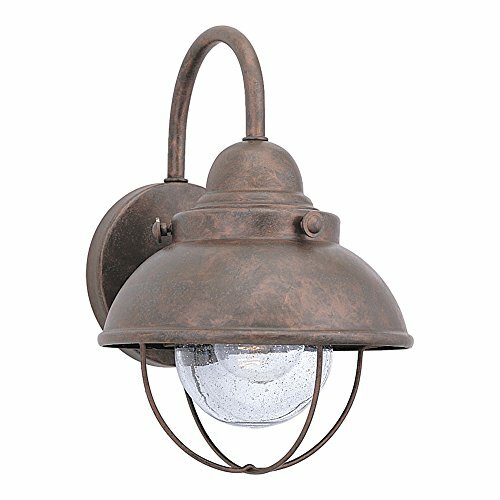 NATUROUS Outdoor Wall Light Fixture, 304 Stainless Steel Porch Light, Nickel Finsh–PLW01 ●Model: Stainless Steel, One-Light Wall Sconce, Silver ●UL LISTED ●Applications: Waterproof material is suitable for patio,villa, balcony,garden,open field, indoor and outdoor dual-use. 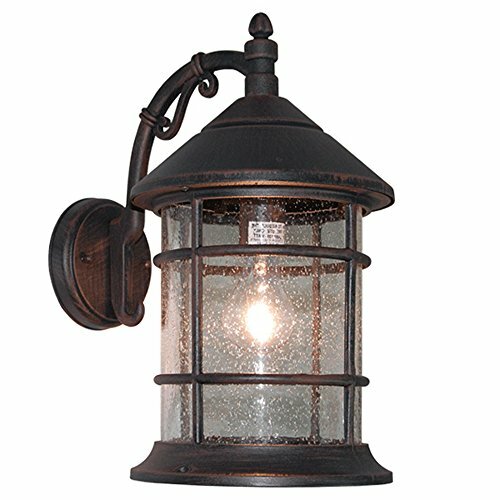 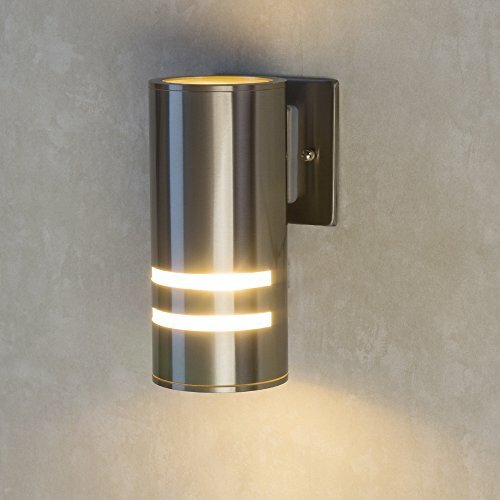 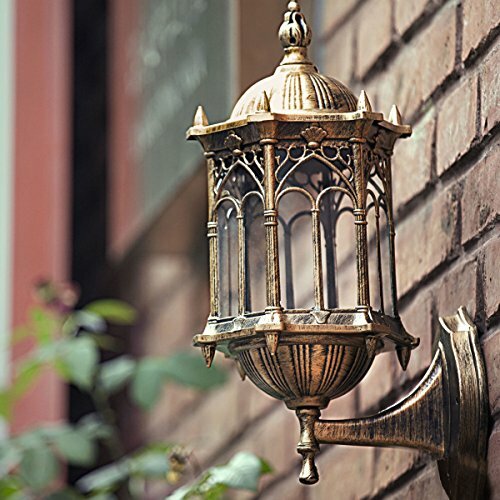 From the Franklin Park collection of outdoor lighting, this handsome outdoor wall light recalls the vintage-industrial ideal of the early 20th century. 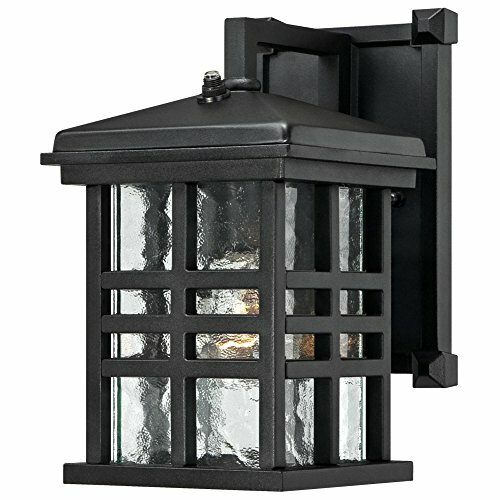 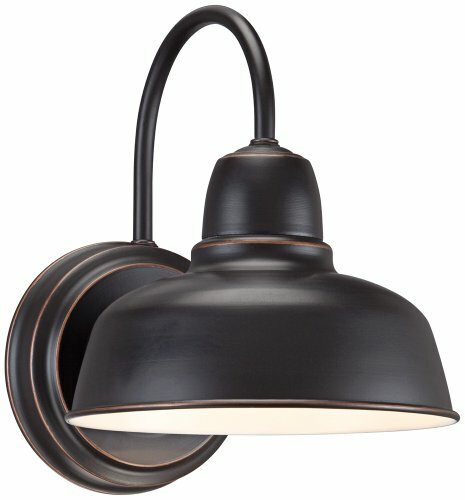 It comes in an oil-rubbed bronze finish over a steel frame for a rich, warm look. 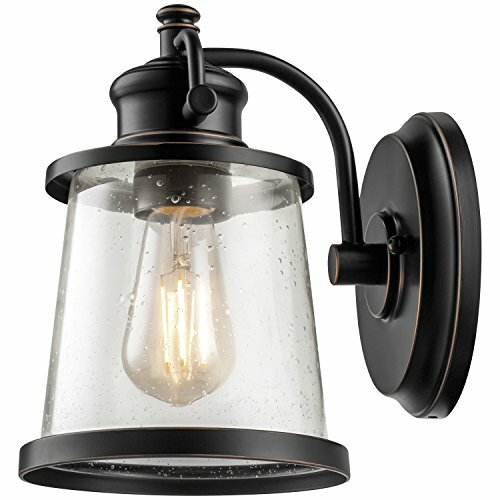 The handsome design features a curving gooseneck downbridge arm that holds a wide open metal cage frame…. 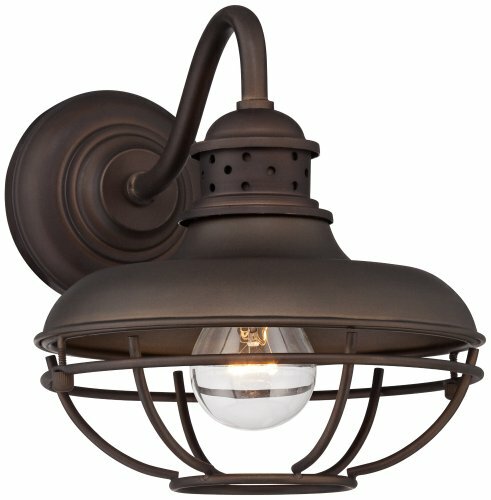 How Do You Choose The Right Landscape Lighting Ideas?